Getting Started Take the tour p1. "Factory Direct!"... "Factory Direct!"... "Factory Direct!" All your orders are shipped directly from the factory to your door. You can track your progress at every stage. You are in full control. 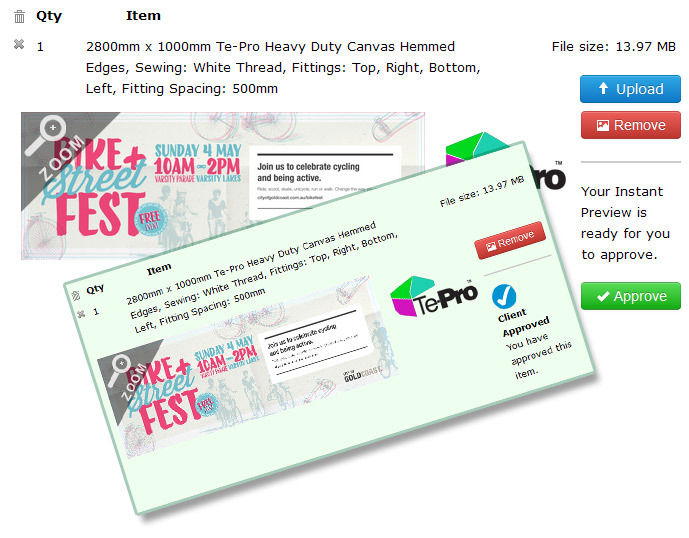 You can upload designs DIRECTLY into the printing queue. 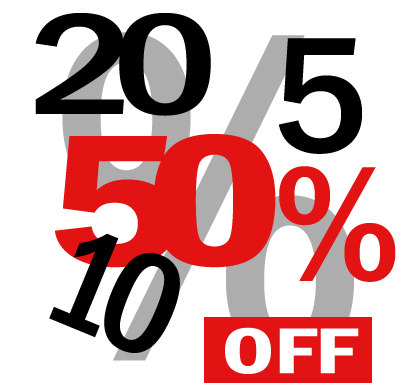 You are buying lowest prices wholesale. You can design, order and upload 24 hours a day, 7 days a week. Work from anywhere, anytime, with anyone. Access your orders 24 hours a day directly into the printing queue. Accept orders anywhere. All you need is an Internet-connected device, basic graphic editing software. Do all your proofing, pricing, management and tracking from the convenience of your desk — from your computer anytime, anywhere. "It is so easy, Well done." "Convenient and easy... it works!" 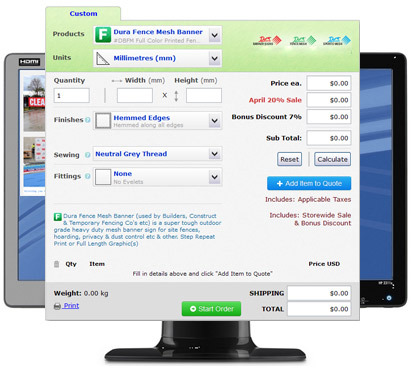 From start to finish, you can follow all aspects of any order without creating an account. It is a seamless wholesale system that gives you all the management tools to process any order on behalf of your client silently. 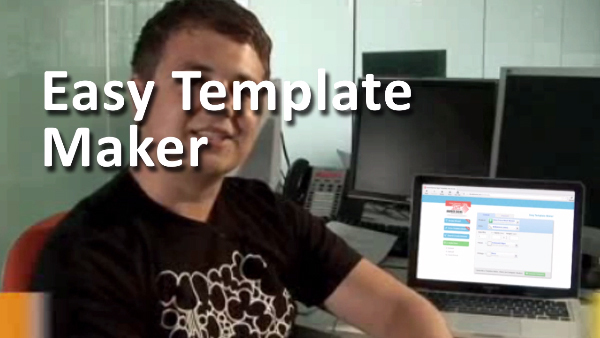 Everyday users enjoy the speed and ease The New 2019 Easy Template Maker offers them. Within a few choices you can download your free custom template, open in your favorite graphics program, overlay your designs and it’s ready for upload. 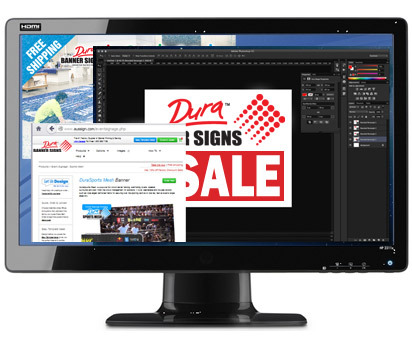 Watch as the Design Wizard gives you answers then magically creates the perfect template that you can download, open in your favorite graphics program, then overlay your designs and upload. Wow! 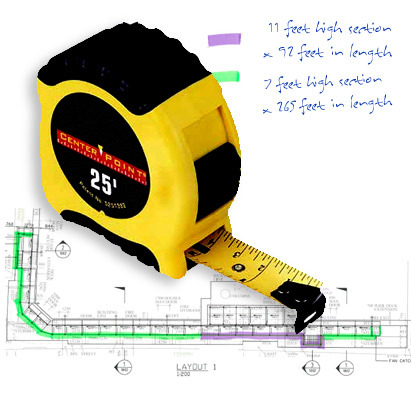 Fulfill the sizes your customers want giving you more opportunities. Customize artwork to suit your sizes giving you more order opportunities. You can create any size, any design and of course... anytime! Building a customer base with a solid supplier is paramount and we offer all our wholesale buyers a solid model and years of experience and operation. 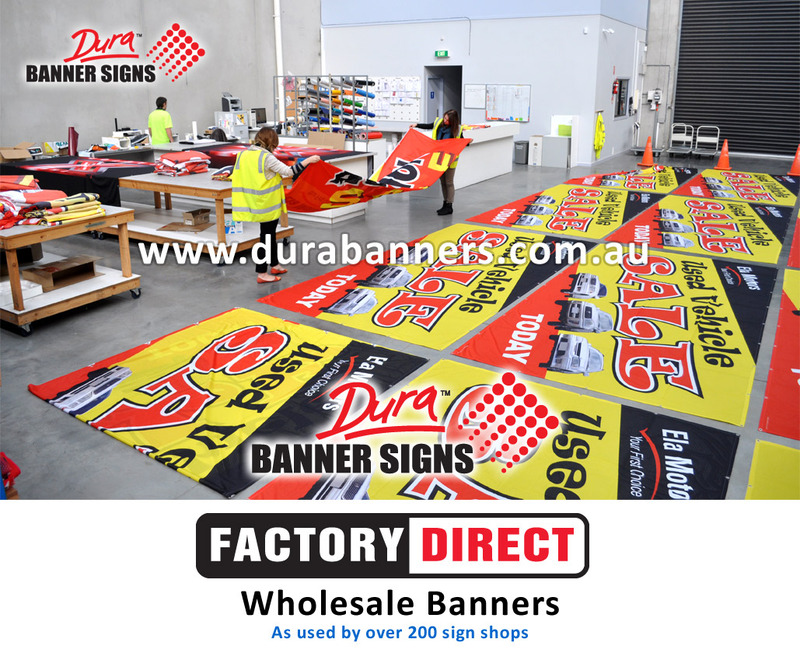 Having all the resources at your fingertips for fast, easy and managable flow offers you as a sign buying company the best. 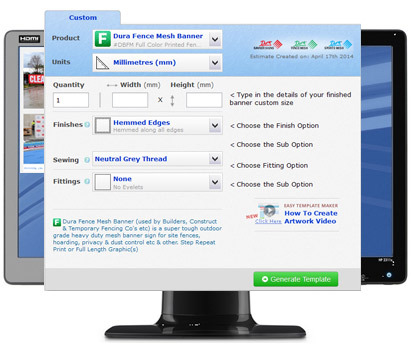 Instant Preview allows you to view each line item Free, check fold lines (MOS), finished order size, position of graphics, suggested sewing safety area and more. Freelancers, Designers and Managers... Buy direct from the factory. 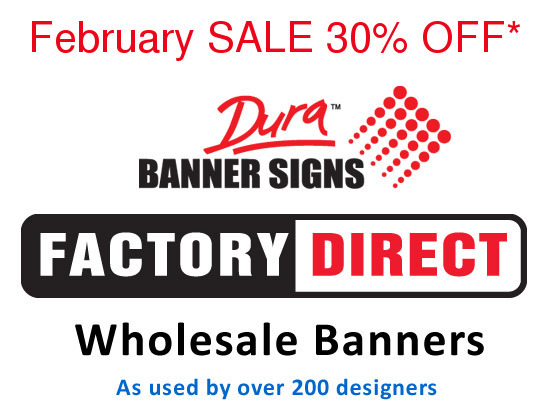 Learn how our factory works, calculate prices, why we don't advertise and how to access the thousands of sign making banner signage and display opportunities available to you worldwide. 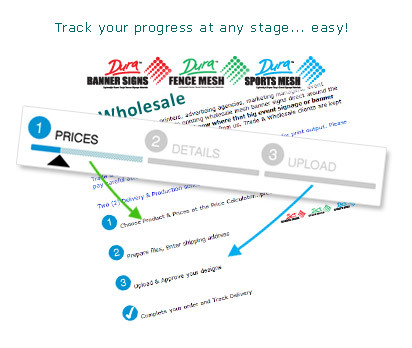 "I started with a few small orders for the Marathon, now I order everyday I recommend this service to any company that wants a supplier that exceeds every standard." 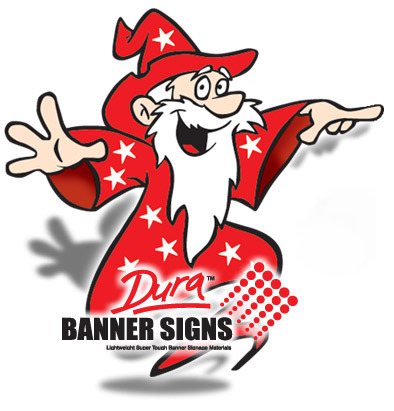 If you are a freelancer, a sign company or graphic designer, manager of a multi store national advertising account or a local representative of your branch, with it saves. Buy direct from their factory.